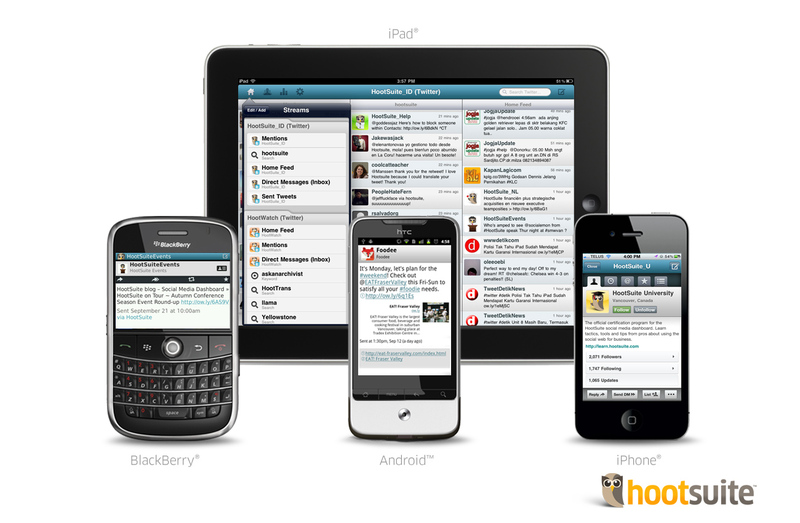 We all know that managing a personal or professional Social Media presence can be extremely difficult. The quickest and easiest way to get up to speed on trending topics and techniques in social media is to attend an online Webinar. Many of these presentations cost money, a lot of money, making them cost prohibitive for the beginner or small business owners. 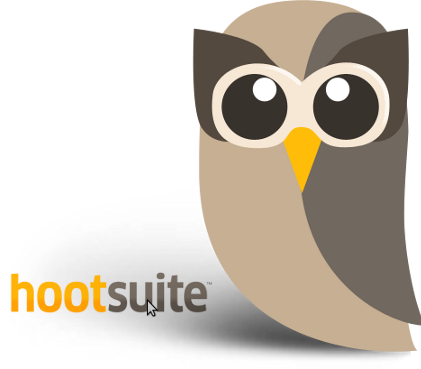 That’s why Psyntax is starting a new weekly series of Hootsuite webinars that are available for FREE! That’s right, they’re free! There’s no need to thank us. Feel free to check out the links below in order to register, and we just may see you there!